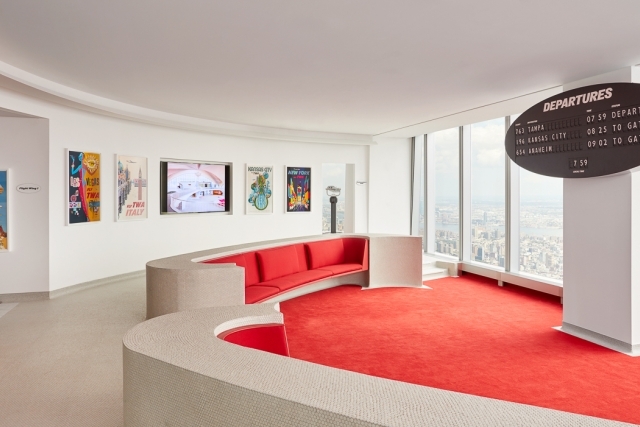 Inspired by the TWA Flight Center at JFK airport, the TWA Lounge is located on the 86th floor of One World Trade Center in Manhattan. 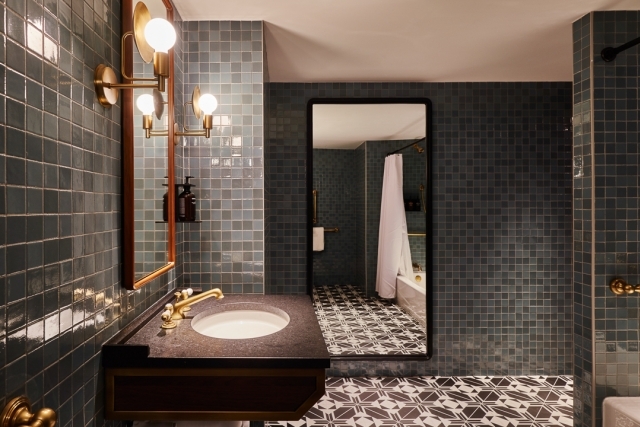 Love terrazzo but need to use porcelain? Watching your budget? 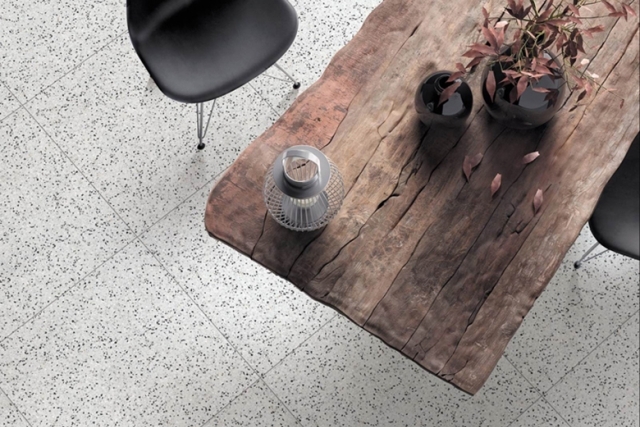 Our new terrazzo looks are easy to install and are an economical alternative to the real thing - perfect for your next project! 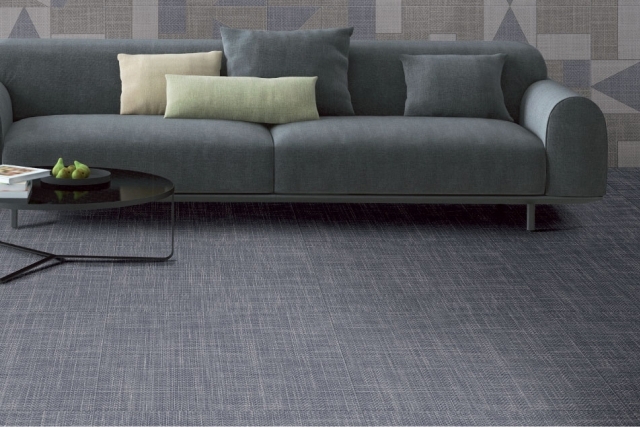 The sophistication and value in this category is a story that we are proud to share. Curating is required but the winners are growing at a steady pace and we will continue to support you with these great opportunities.